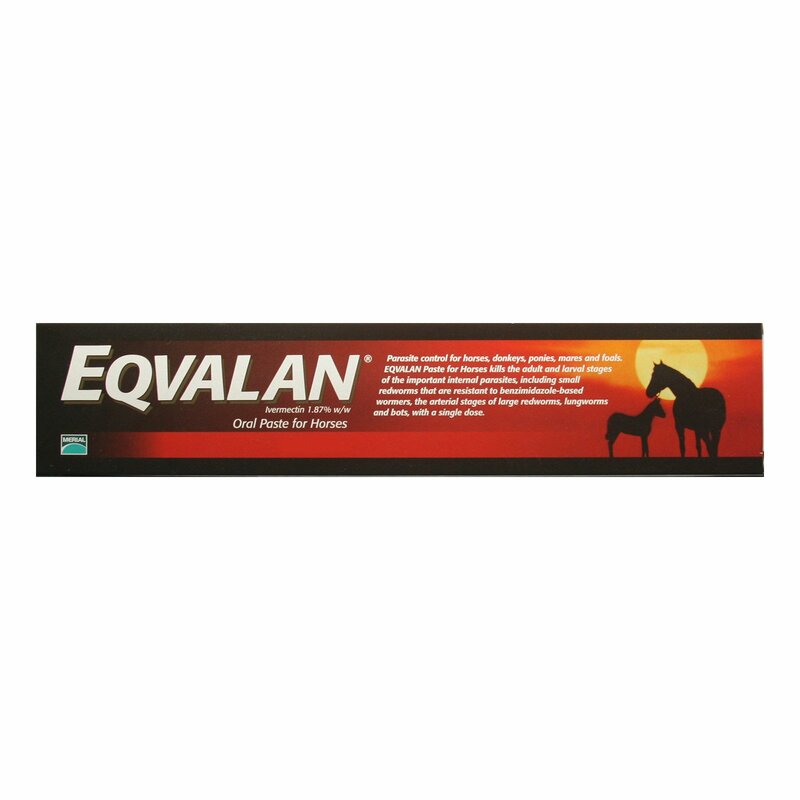 Eqvalan Horse Wormer is an excellent worming product for horses. 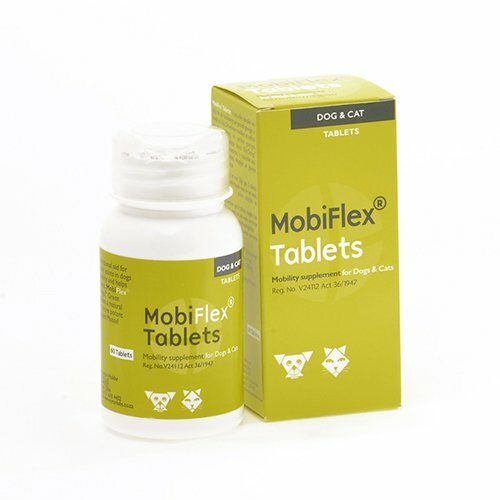 It helps in treating and preventing different kinds of intestinal worms that largely attack horses. 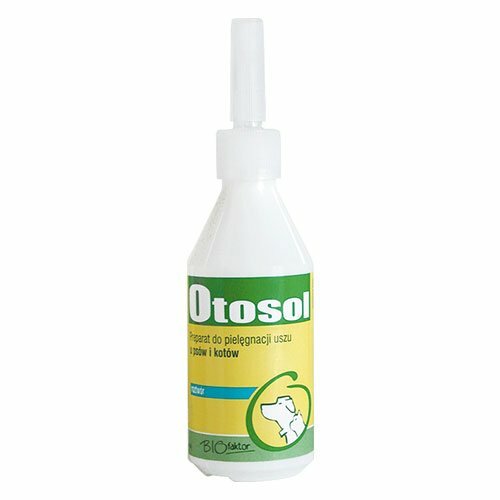 The oral wormer is used for the treatment of mixed cestode (tapeworm) and nematode (roundworm) or arthropod (bot) infestations in horses. The contents of one syringe will treat horses up to 600kg without any side effects. 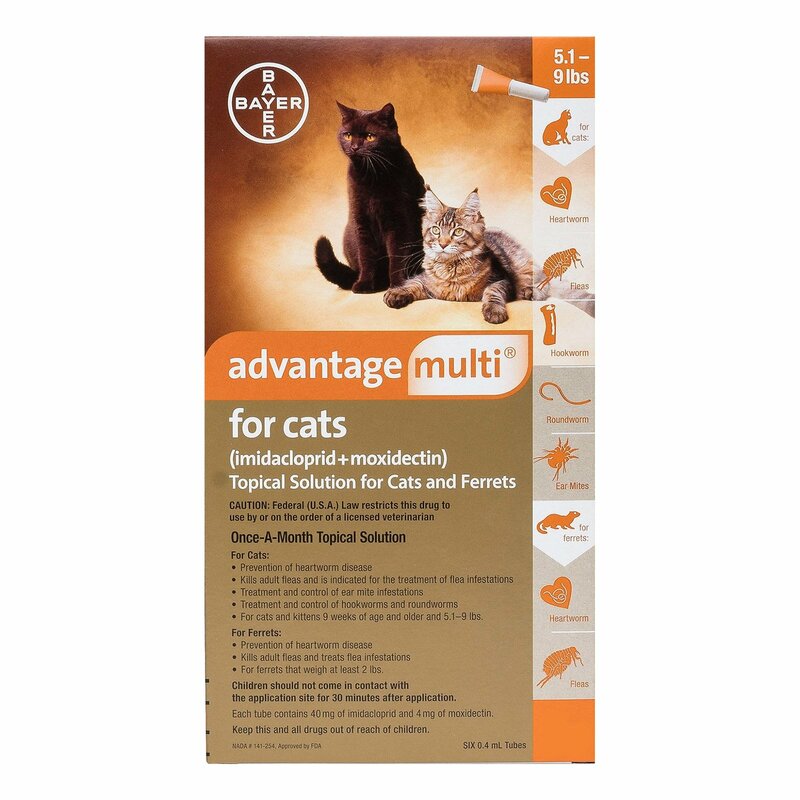 Eqvalan Horse Wormer is used for the treatment of mixed cestode (tapeworm) and nematode (roundworm) or arthropod (bot) infestations in horses. The contents of one syringe will treat horses up to 600kg. Horses and donkeys of all ages, including young foals, pregnant mares and breeding stallions, have been treated with no adverse effects on their health and fertility. EQVALAN Paste for Horses has been used in conjunction with other equine health care products and no interactions have been identified. 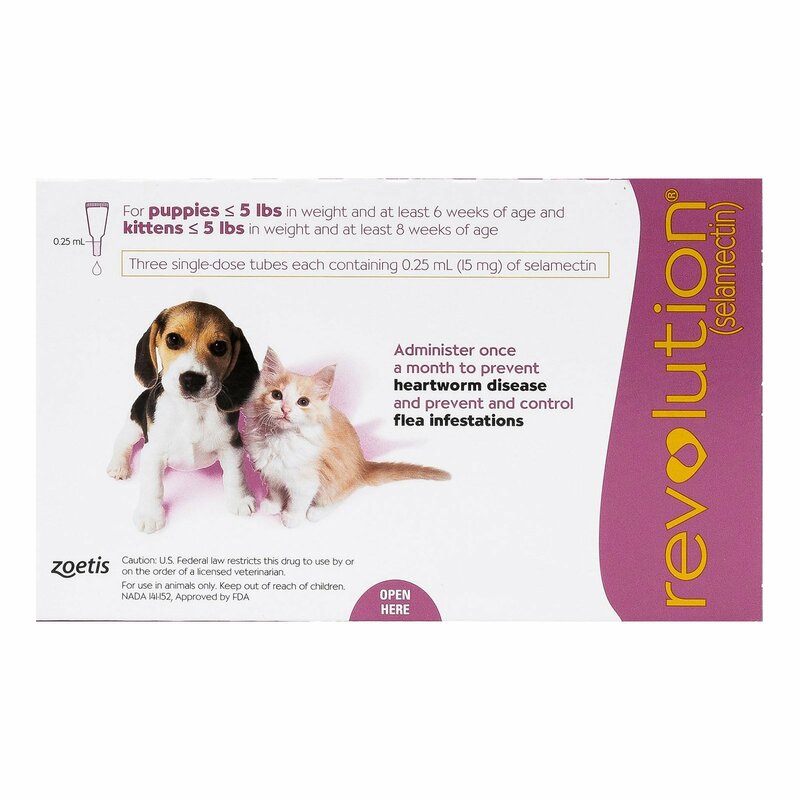 Mild transitory signs (slowed pupillary light response and depression) have been seen at a dose of 1.8 mg/kg (9 times the recommended dose). Other signs seen at higher doses include mydriasis, ataxia, tremors, stupor, coma and death. The less severe signs have been transitory. No antidote has been identified; however, symptomatic therapy may be beneficial. I love to shop from this website. 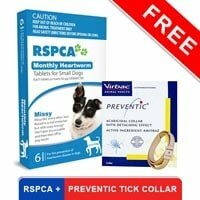 I am a pet caretaker and here I get plenty of stuff for all kinds of pets. In short everything important is found here. Recently my horse got bot infection so I knew where to look for treatments so i ordered Eqvalan and the prices are such great!! 8 of 72 found this review helpful.